This gift set is for the all lovers of spicy food. 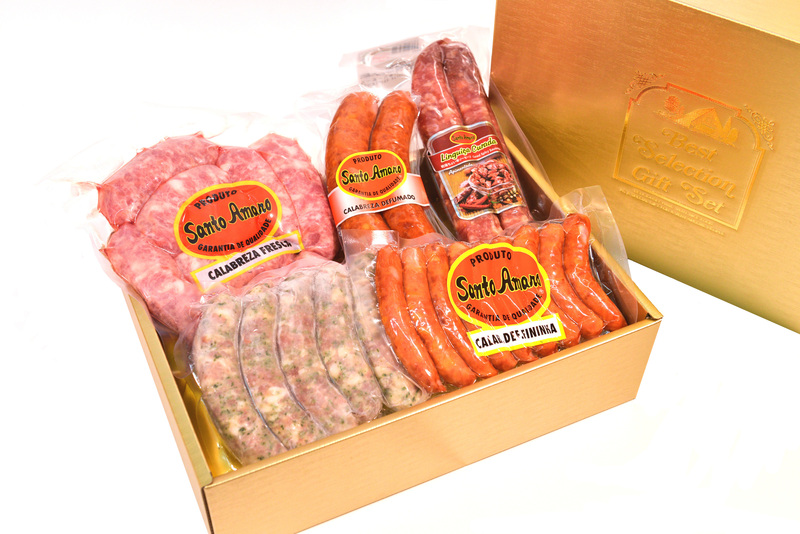 With a large selection of different types of spices, from the milder Smoked Mini Sausage to the stronger, spicier Curada Sausage, there is sure to be your favorite here. It is a total of 1.5kg of the highest quality sausage in Japan with unmatched flavour and taste. All products are vacuumed pack to seal in the freshness and great flavor. 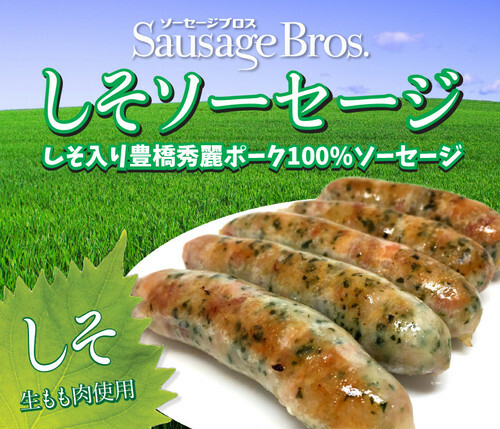 All products can be frozen and still retain their great taste.